The “experts” of ABC’s new singing competition show which is a live one called “Rising Star” say they are not just about the voice of these contestants. Unlike a certain popular singing show, these contestants need to look the part as well. 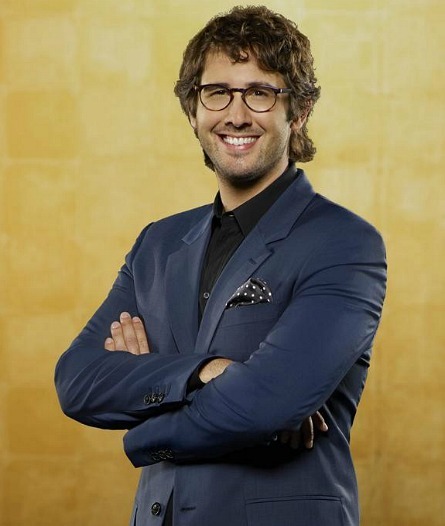 The show is hosted by protegee mega singing star Josh Groban with a panel of experts made-up of a rapper (Ludacris), a country singer (Brad Paisley), and a pop-rock diva (Kesha). 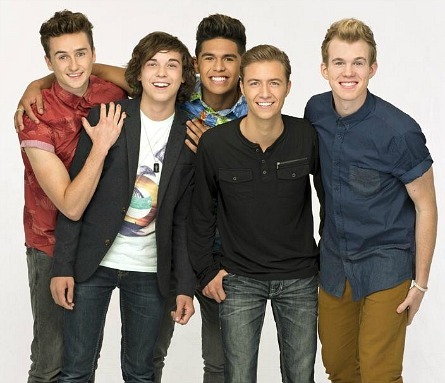 From ABC interviews of the host and panel, they convey that “Rising Star” is the singing competition show to end all singing competition shows. But, is America ready? One thing is for sure that’s different about “Rising Star”, or one may say more risky, than revolutionary, is that it’s dependent on an App. More so, the home viewers willingness to use an App. The audience will swipe their smart phones screens to the right to send a “yes” vote for contestants, and swipe it to the left for a “no” vote. Contestants enter a stage facing not an audience or panel, but a huge wall made-up of monitors with voters’ faces. They will get to see the voting taking place in real time. If they get enough votes to go to the next round, the wall will come-up where they will be faced with the panel of experts. The experts talk about their participation in “Rising Star” below. The viewers at home get to see the first “intimate” view of the artist, not even the studio audience. Giving so much power into the hands of the audience is a way of the show saying it trusts them. Groban says he hasn’t hosted a lot. 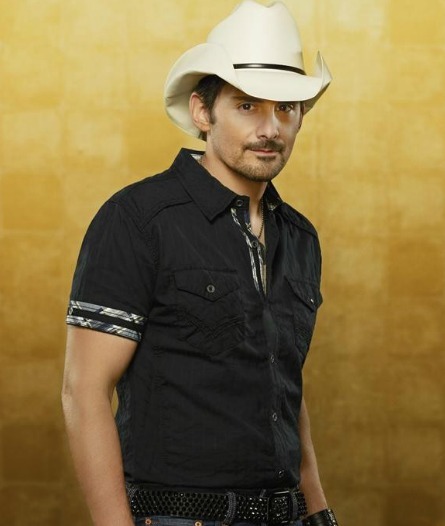 As the show’s host, he makes sure that there is “common ground” between the “experts” and the contestants. He also gets the audience involved and must motivate them to using the app. The audience at home are “the home judges” who are 100 percent in charge of what talent gets through. They do this via an app – a swipe for “yes”, a swipe for “no”. It provides a relationship between the artist and the audience unlike anything that’s out there right now”. The panel of experts, including himself as a host, are all from completely different genres, yet are all equally successful. Kesha says the concept for “Rising Star” is “genius”. She finds it exciting that the immediacy of knowing whether or not a contestant is going through is instantly gratifying. She was excited when the show came to her. Kesha said she was broke when she first moved to California and wrote hundreds of songs before making it big. Helping someone else achieve and realize their dream is exciting for her which is why she accepted to be an expert on the show. When sizing-up the contestants, she can look past the voice and they need to be that complete package and posses that “it factor”. She said that’s what she’s looking for. Basically, without the app, there is no show. Kesha said that the audience ultimately chooses who goes to the next level via the app. He wants live television to be exciting . If someone gets excited, or nervous – whatever happens, for the fan and the audience, “it just happens”. He ensures that this is really the first truly, honestly live interaction experience on television. 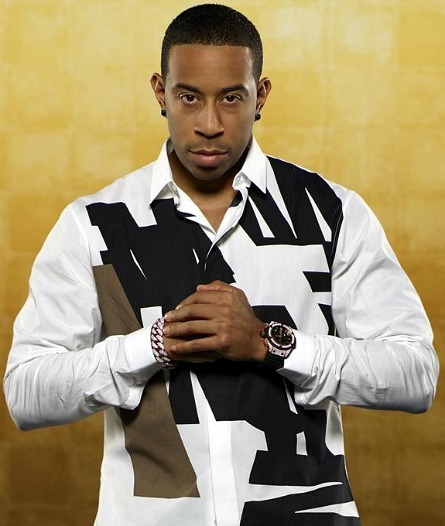 Ludacris wanted to be an expert on the show when they showed him how the app works. He said “that was it for me, I didn’t need to know anything else.” The voting app will affect television and how people react to television. “It’s a revolution in technology” As the world is watching, viewers will directly effect the outcome – “it blows my mind” said Ludacris. When the wall is down, you can only hear the quality of the contestant. When the wall rises, you get to match the voice with the person . “You can look at somebody and tell what their dynamic is and if they’re going to be a star or not. Some people have amazing voices but they may not have the look. This will be interesting to see how we match the both of those together.” In a recent Billboard interview, Ludacris predicts that contestants may in fact get caught-up in the pressure of garnering live votes and start to “remix” on stage, or changing-up of songs that they are singing during the live process. 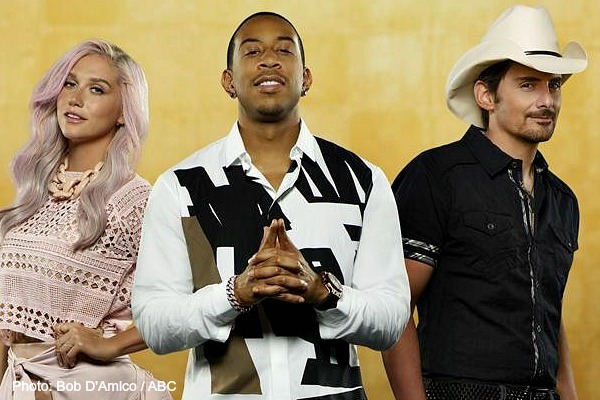 “Rising Star” premieres Sunday, June 22nd on ABC at 9pm ET/PT.